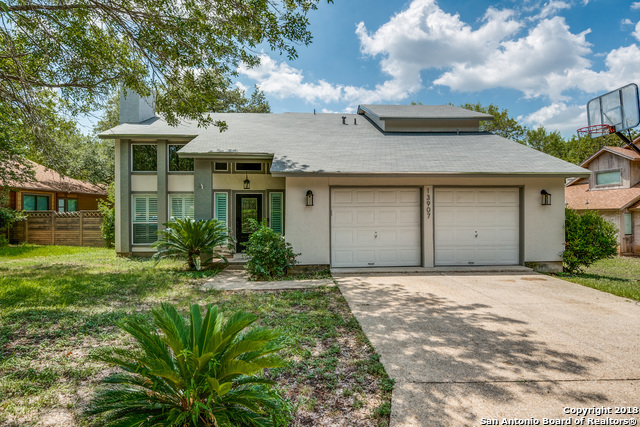 All WARWICK FARMS homes currently listed for sale in San Antonio as of 04/24/2019 are shown below. You can change the search criteria at any time by pressing the 'Change Search' button below. "GORGEOUS HOME IN A QUIET NEIGHBORHOOD , LOCATED OFF NW MILITARY BETWEEN WURZBACH AND HUEBNER. 4beds. 2 1/2 bath, RECENTLY RENOVATED ,very light & open floor plan ,nice size inground pool . Close to Alon market, , recognized NEISD SCHOOLS( 2 Blocks TO OAK MEADOW ELEM- 1 MILE CHURCHILL HS), HARDBERGER PARK offers hiking and biking , Close to shopping and major employers - LA CANTERA, THE RIM, USAA, MEDICAL CENTER, VALERO, ONLY 22 MINUTES TO DOWNTOWN! THE PERFECT LOCATION!"